My old pal and colleague from a WAY time back, Robert Aldridge, just won a Grammy for best new composition: his opera, ELMER GANTRY. Bravo, Bob, bravo! 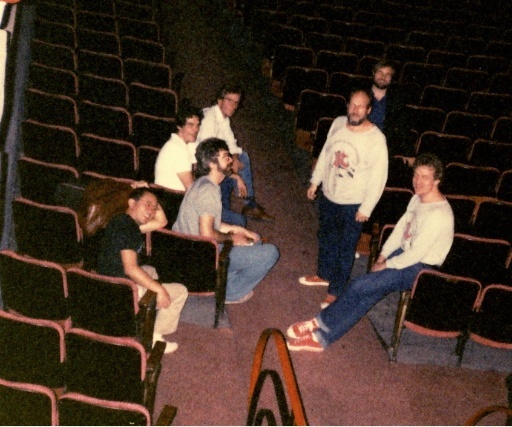 I looked through some old photos hoping I’d find a few gems of our past and found these two. 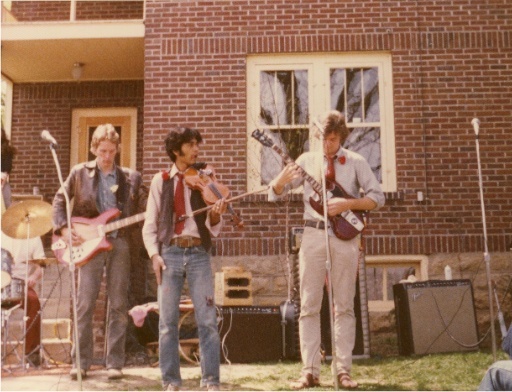 The first is our band as undergrads and UW Madison, CONTRABAND [photo l to r: Roger Bourland, Ranjeet Saxena, and Robert Aldridge].